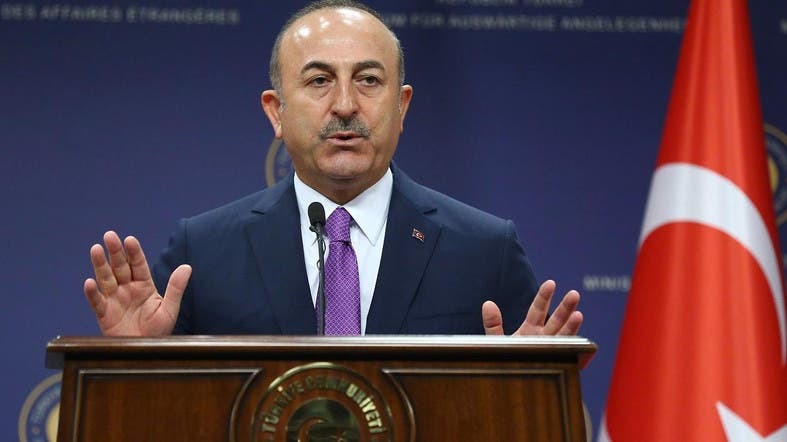 Turkish Foreign Minister Mevlut Cavusoglu clashed on Friday with a French lawmaker over the commemoration of the “Armenian genocide” in a heated exchange that prompted the French delegation to walk out. Turkey and Armenia are at odds over how to describe treatment of Armenians during the Ottoman era in WWI, with Turkey denying massacres and forced deportations amounted to a genocide. French President Emmanuel Macron in February announced France would hold a national day on April 24 to commemorate the “Armenian genocide”, drawing criticism from Ankara. Attending the meeting, French lawmaker Sonia Krimi, from Macron’s LREM party, criticized Turkish comments saying she was shocked. But that provoked a sharp response from Cavusoglu. “In terms of genocide and history, France is the last country to be giving lectures to Turkey, and we have not forgotten what happened in Rwanda and Algeria,” the minister said. Krimi and the French delegation left the room in protest over Cavusoglu’s remarks. “When the arrogant @MevlutCavusolgu gives you lessons on arrogance and politeness, arrogantly and without any respect,” she wrote on Twitter referring to the incident. “Neither their colonial past nor their self-centred present guarantees their moral superiority,” he wrote. Armenians commemorate the massacres on April 24 -- the day in 1915 when thousands of Armenian intellectuals suspected of harboring nationalist sentiment and being hostile to Ottoman rule were rounded up.